A Purchase Order is a formal contract between a seller and a buyer. 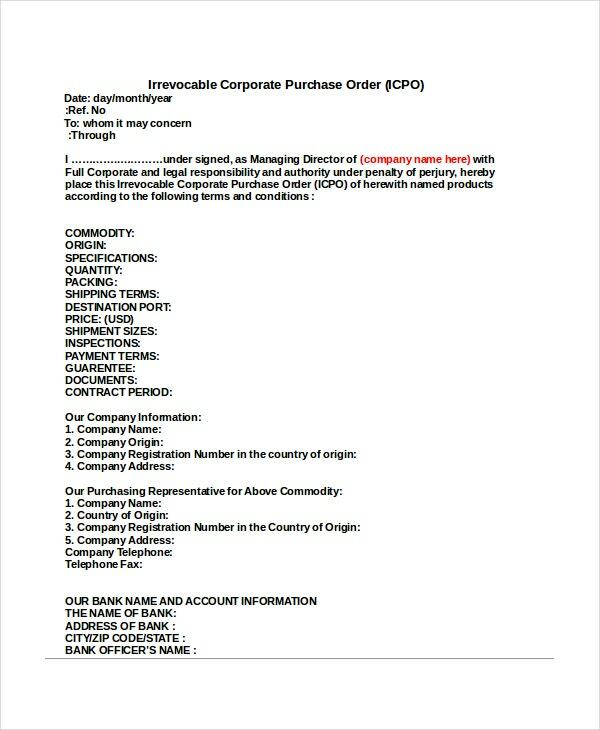 This contract includes the products bought by the buyer, the quantity of the product bought and the agreed prices for the product or the service. 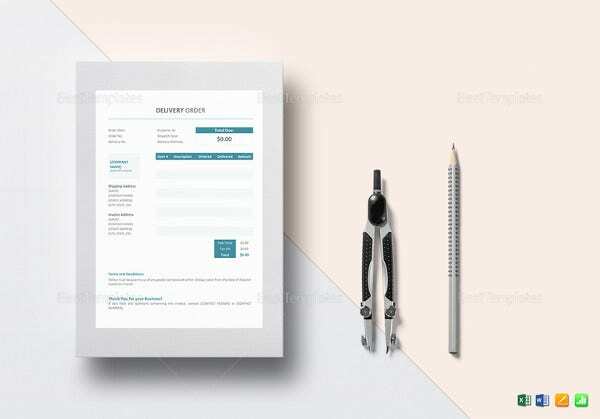 The Order Templates also include the mention of any discount offered by the seller, the date of shipment and other terms and conditions. This document is generated by the buyer and becomes a binding contract when it is accepted by the seller. 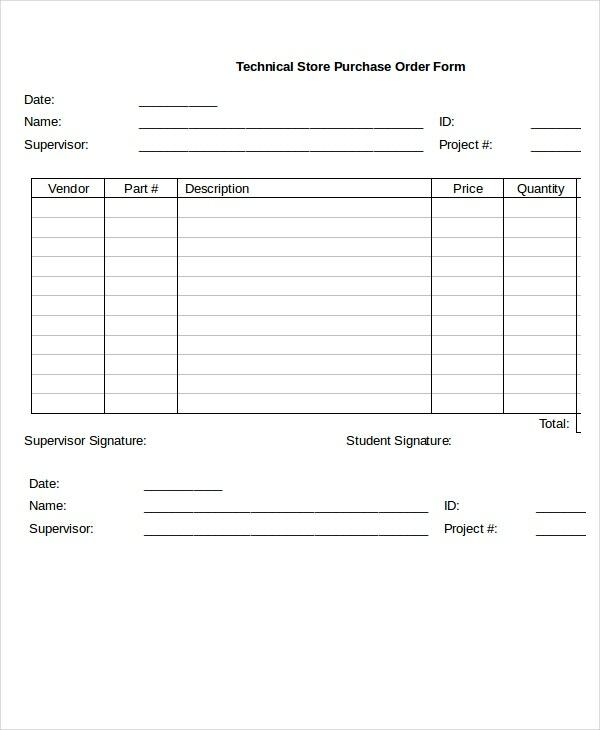 This template consists of a sample Excel format of a Purchase Order. 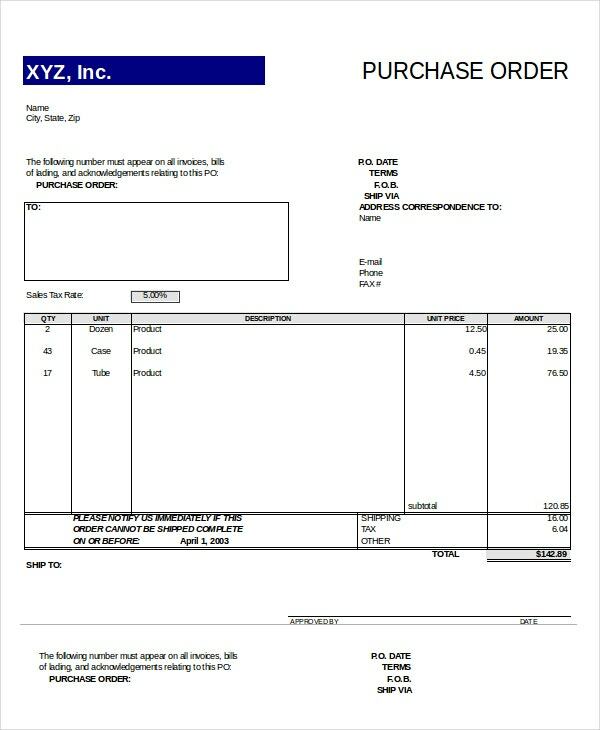 The details needed in this Purchase order are the quantity of the product, description, price of the product, etc. 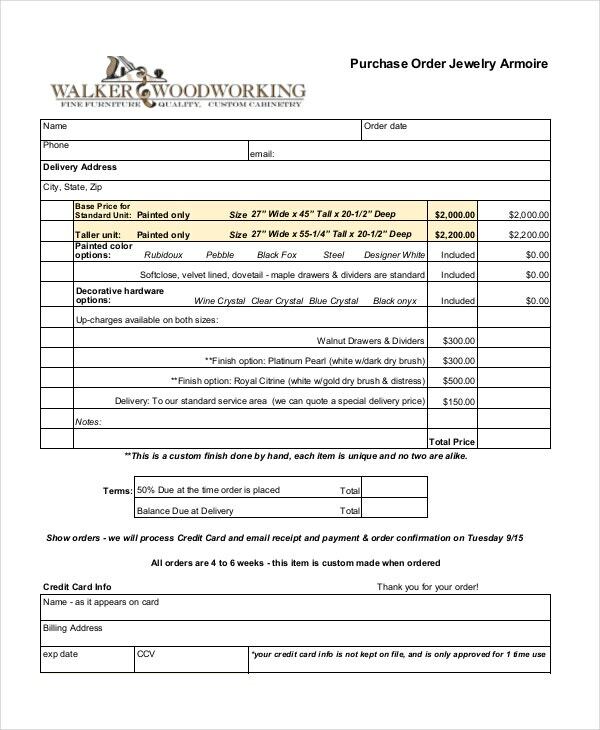 This template consists of a sample Purchase order for a vehicle. This template is in the PDF format. You can download this template for your reference. 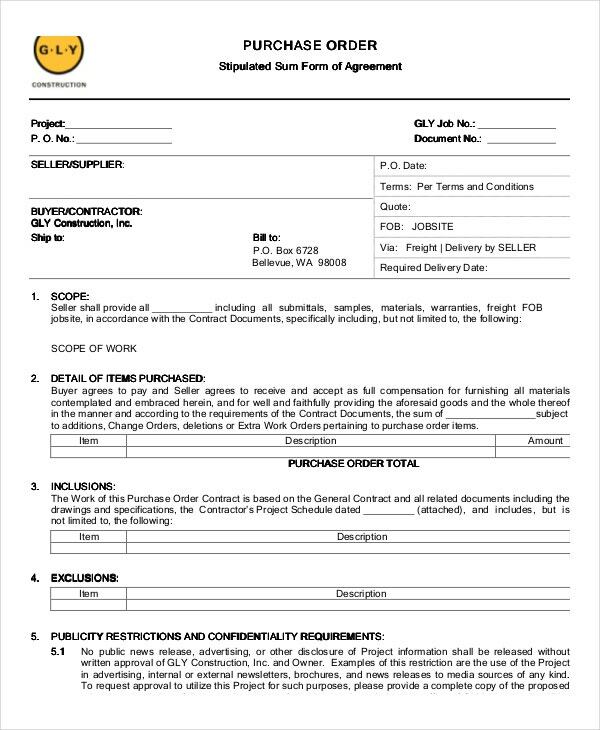 This template consists of a sample construction Purchase Order. 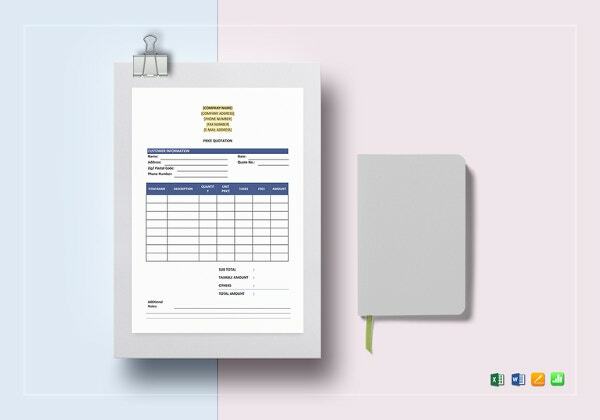 This template includes the basic information of the buyer and the seller and information regarding the products bought. > When is the Purchase Order Required? Purchase Order acts as a formal agreement between the buyer and the seller. A Purchase Order is issued by the buyer to the seller when he buys a product or a service from the seller. 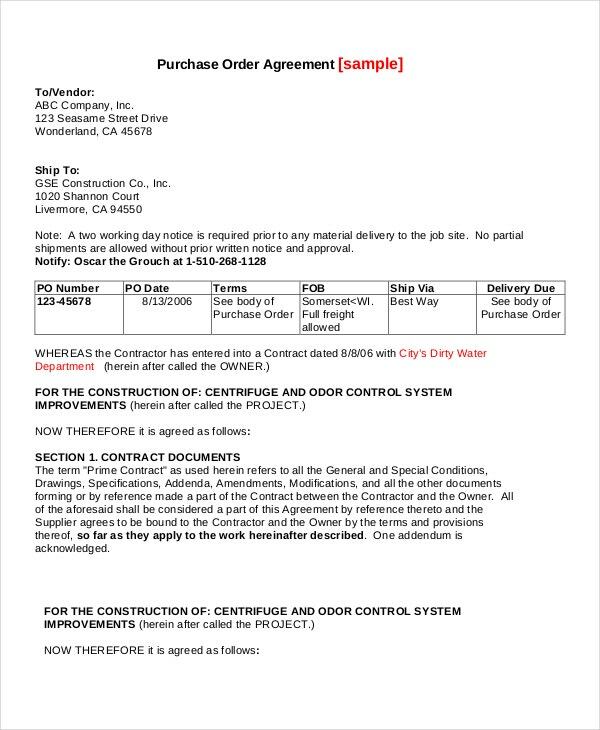 When the seller receives the Purchase Order, it acts as a binding contract between both the parties, for this you can see order templates. No contract exists until the seller accepts the Purchase Order from the buyer. 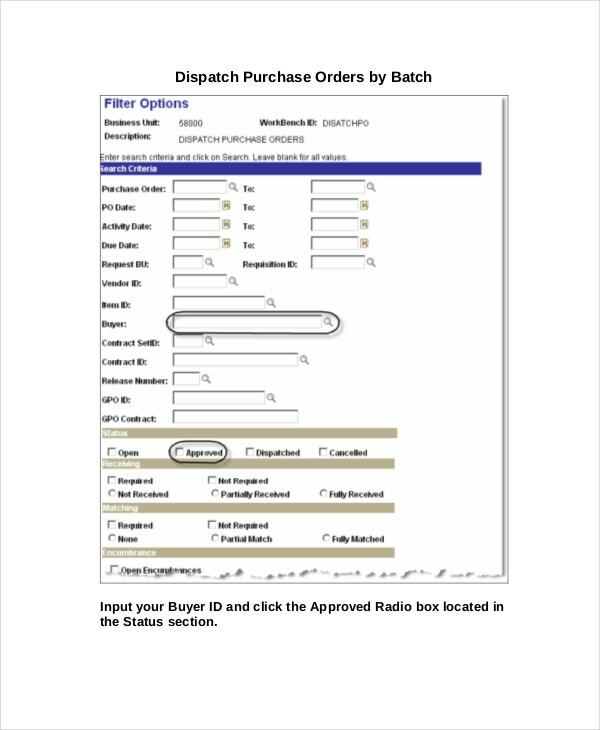 A Purchase Order allows the buyers to clearly communicate their intentions to the sellers. 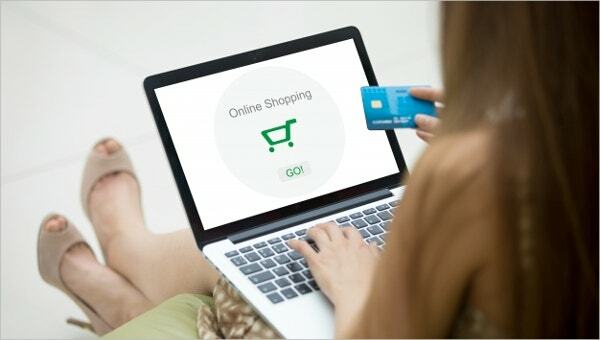 This includes the description of the product bought, the quantity, the price of each product and other terms and conditions. 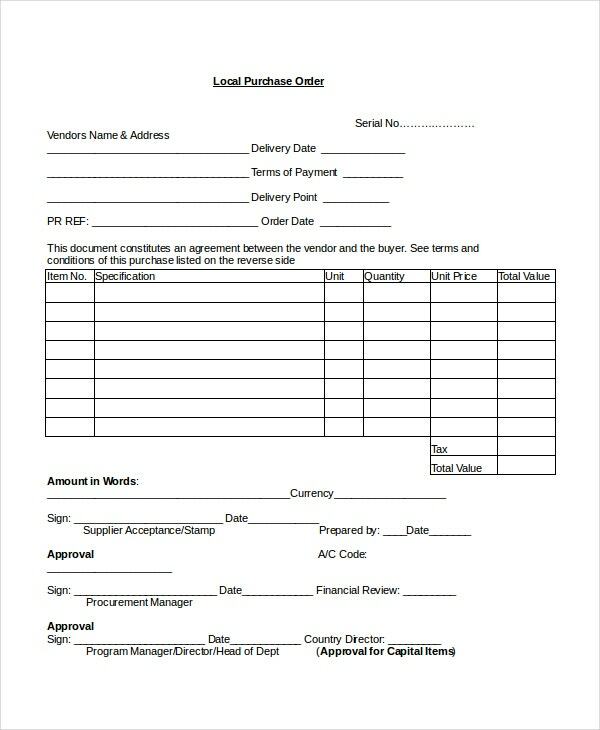 This template consists of an Agreement Purchase Order. This Purchase Order marks a written agreement between the buyer and the seller. This template is in PDF format. 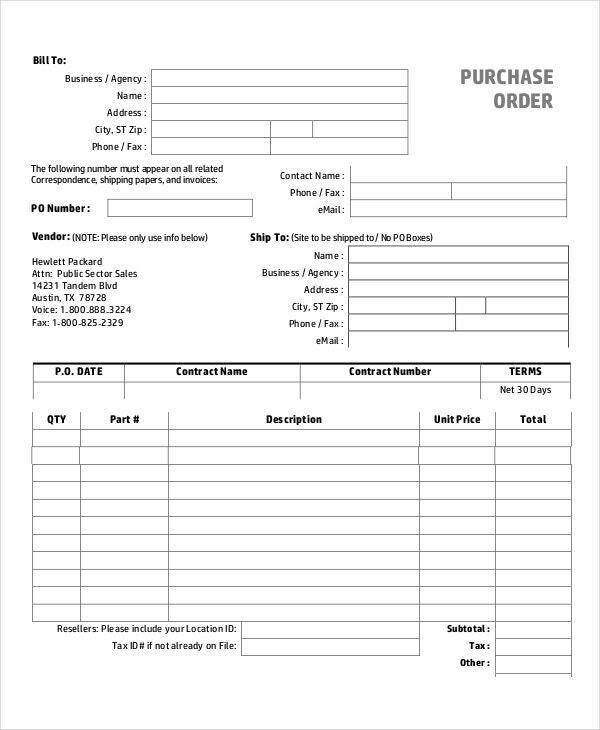 This template consists of a Business Purchase Order that acts as an agreement between the buyer and the seller. You can download this template and use it for your reference. 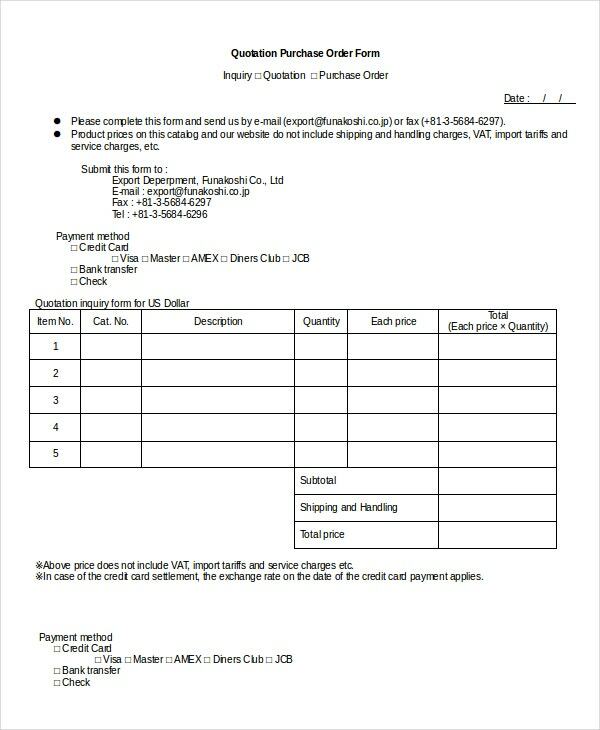 > How to Make a Purchase Order? 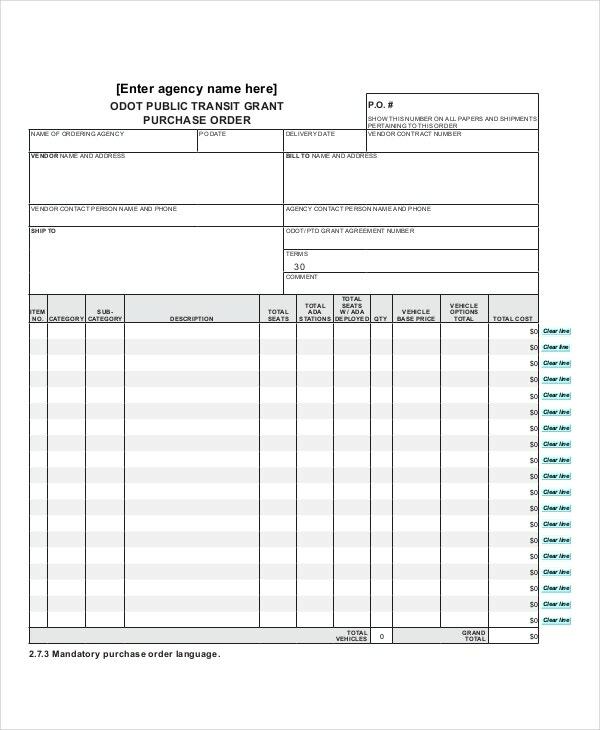 A Purchase Order is a necessity for companies selling a product or a service. A Purchase Order acts as a binding contract between the seller and the buyer. 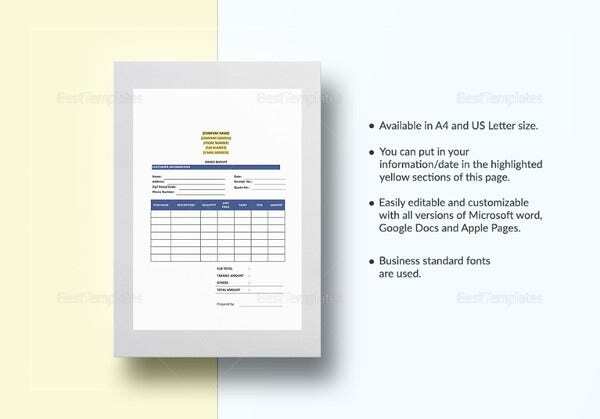 Purchase Order Templates can be created in Excel or Word. You can include your details on the top of the order and add vendor details like his contact information, business name, address, etc. You then have to list the products or services bought from that vendor, the quantity, the per unit price and the total price and other terms and conditions between you and the seller. 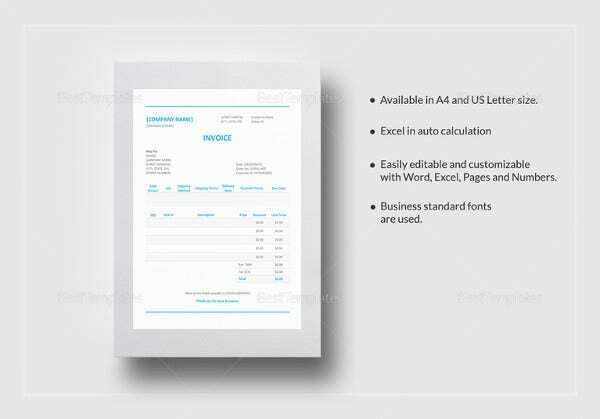 > How does a Purchase Order and Invoice Work? 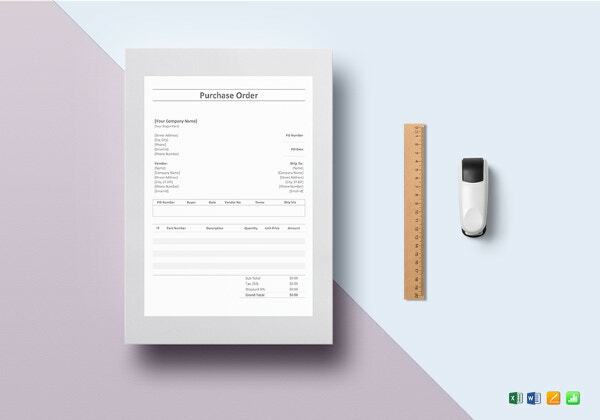 A Purchase Order is a legally binding document between the seller and buyer listing the details of both the parties and information regarding the product or the service bought by the buyer. No contract exists until the seller accepts the Purchase Order from the buyer. A Purchase Order accepts as a legal protection. It also helps the seller in maintaining and keeping a track of their inventory. It also acts as a protection for the seller when the buyer refuses to accept the product. Buyers are provided an invoice by the sellers stating the date of the payment that is due. 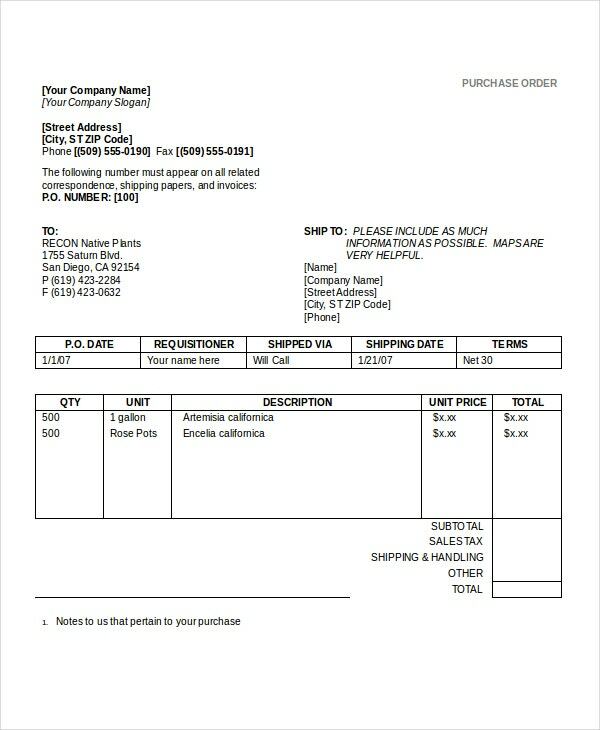 You can also see Delivery Order Templates. 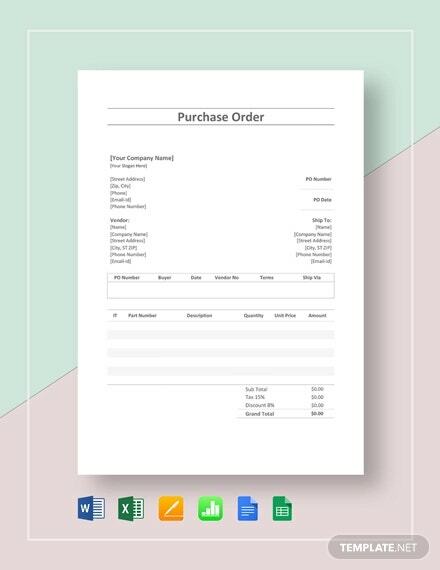 A Purchase Order is a necessity for businesses selling a product or a service, especially when they are shipping the product to the buyers. The Purchase Order is issued by the buyer to the seller and until the seller accepts it, no legal contract exists between the two parties.